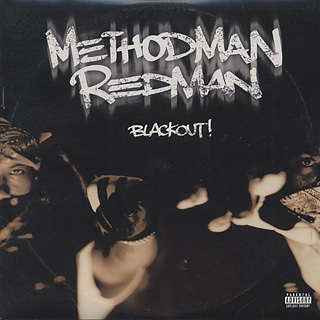 Method Man & Redman / Blackout! 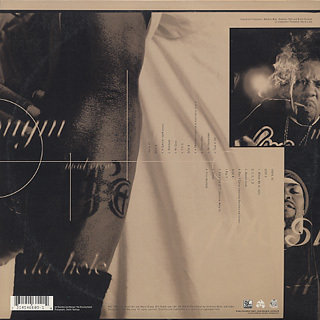 (LP / Def Jam) | 中古レコード通販 大阪 Root Down Records. 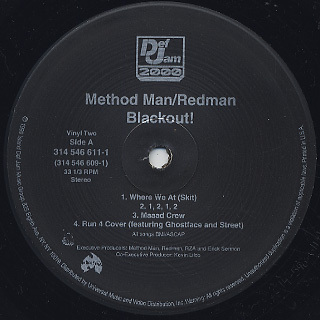 Home > Used Vinyl > Used Hip Hop > Method Man & Redman / Blackout!